Specialty Retail Group (SRG) is a menswear retailer based in the UK, which serves both the UK and Ireland with menswear. 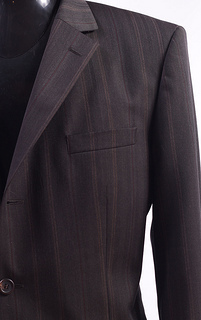 The company primarily specializes in suits, which account for half their annual revenues. They operate 80 stores, employing 600 workers, as well as a headquarters and warehouse, which employ an additional 100 workers. This facility is located in Berehamwood, Hertfordshire, UK.